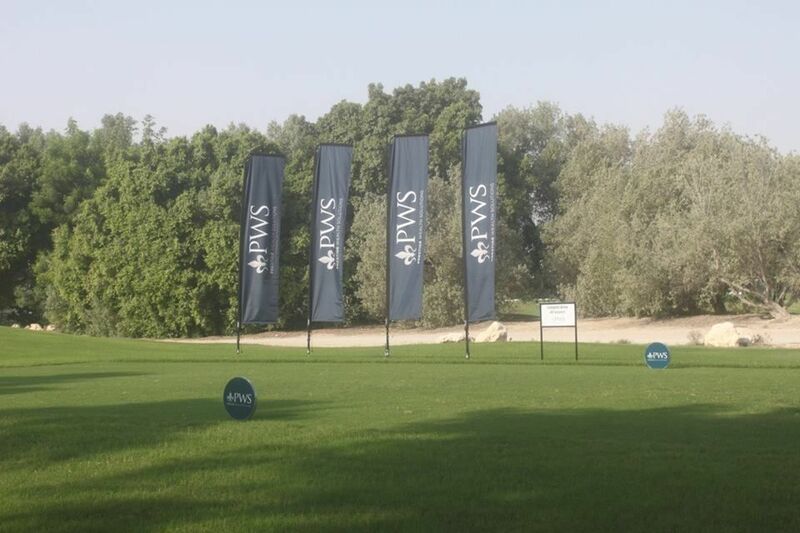 This unique and challenging championship golf course is home of the PGA Championship tournament Qatar Masters. 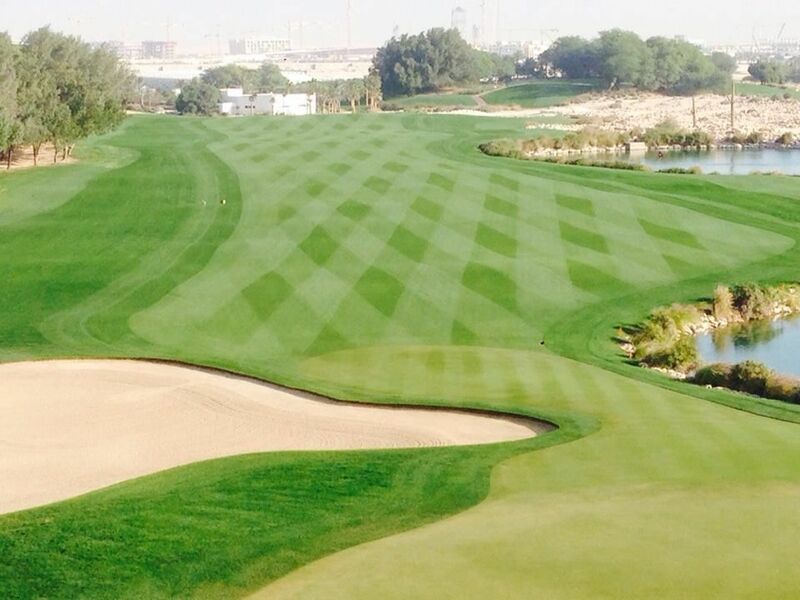 The par 72 course measures 7,312 yards and with eight artificial lakes weaving their way along most of the holes the utmost accuracy will be required. 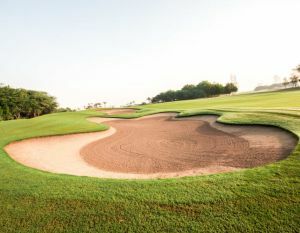 The traditionally designed Arabic clubhouse has been designed to provide all guests with the typical Qatari warmth, abience and tranquility they would expect. Internal waterfalls, spacious outdoor terraces overlooking the golf course and fine dining outlets make the clubhouse the perfect “19th hole”. 40 Km from The Airport. 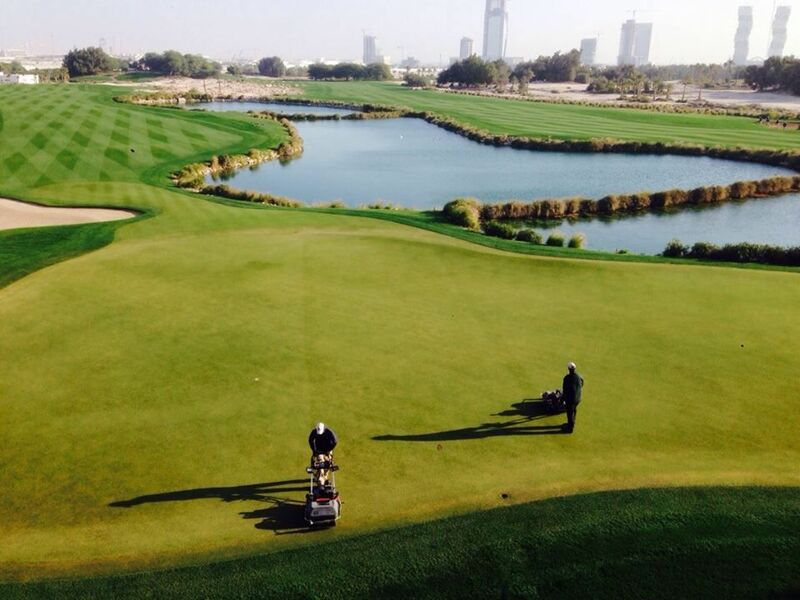 Doha Golf Club - Championship Course is not yet in our pool of Golf Courses for orders. For this reason unfortunately you can't book it at the moment.